There's so much we can learn from our favorite celeb couples. Especially the ones that we relate to the most. It actually reflects the goings-on in our own personal relationships. Celebrity couples are something we are so involved in. We either love them or hate them. But for the most part of it, we tend to relate to them on a very personal level. We root for our favorites and hope that the terrible ones slowly fizzle out. Who our favorite celebrity couple is, actually reflects the goings-on in our own personal relationships. Here's what our favorite celebrity couple says about the kind of relationship we have. If you relate to Meghan Markle and Prince Harry, then you believe in fate. This celeb couple met each other on a blind date that was set up by a mutual friend. Your relationships have probably been based on fate and luck. You probably even met your current beau on a blind date, but it was love at first sight. You are a classy and sophisticated couple, just like our new Royal Couple. These two managed to stir up a storm when they got engaged recently. 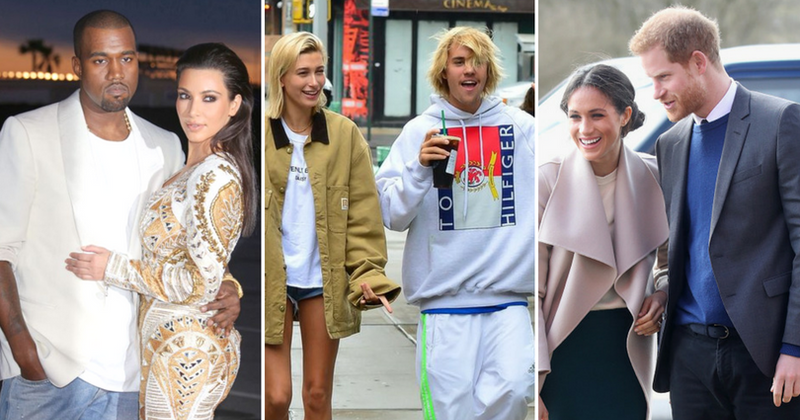 If you relate to Justin Bieber and Hailey Baldwin, you have had your ups and downs, but you have always had your heart set on happiness. You may have run after the 'one that got away' for a while, but you got over it the minute you found happiness. Your love is young and wild and free from the rules of the society. When these two were spotted being adorable and all lovie-dovie, everyone geeked out. If this couple caught your eye, then you and your partner don't care about what the world thinks about the two of you being together. You two have a thirst for adventure. You guys like to explore new ideas, and love to make your own adventure. Beyonce and Jay-Z have had a rough couple of years but this couple has proved that love conquers all. If this is a celebrity couple that you relate to, then you believe in second chances, and you've probably given them out too many times. But through it all, you remain strong and your love only gets deeper with time. This quirky couple is a favorite, but they represent easy love. If you related to this couple, your relationships have been happy, even though they may have ended. But your current relationship represents strength, longevity, and honor. 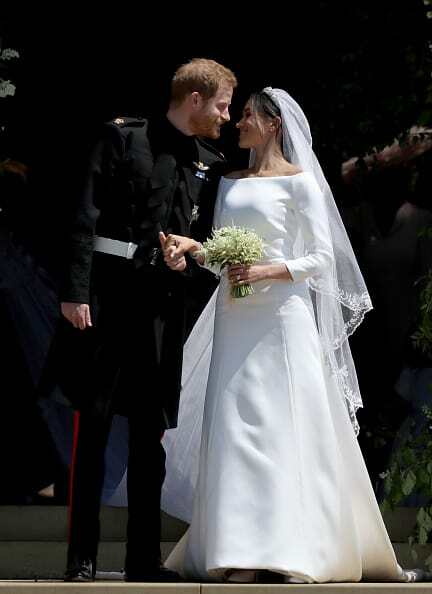 Campy, cute and ever-lasting, this celebrity couple captured our hearts with their beautiful fairytale. That's what your relationship is all about: magic. You and your partner have a connection that is powerful, transcending time. You two are connected in your souls. This stunning couple has always been a favorite amongst fans. If you relate to David and Victoria Beckham, you and your partner love to live in the lap of luxury. The two of you have a taste for the finer things and never shy away from the opportunity to try something out-of-the-box. Also, you two have got each other's backs and can sail through difficult times easily because you support and love each other unconditionally. These two cuties prove that love knows no age. Relating to this couple means that you and your partner like to keep things fresh and interesting. Your love is young, but it will blossom into something that is strong and everlasting. You may have been dating for a short while, but the bond is strong. Yet another power couple that has fans going gaga over their relationship. These two have been the talk of the entertainment world. Relating to this couple means that you and your partner have big plans to take over the world and you enjoy the power you exude together. You each have ambitious dreams of ruling the world. Making that dream is a reality with your partner by your side. These two are a match made in heaven, and it's very likely that you and your partner are, too. This couple is creative, imaginative and energetic, and that's what can best describe your relationship as well. You and your partner have dreamed of starting a big family together, and you just can't wait. 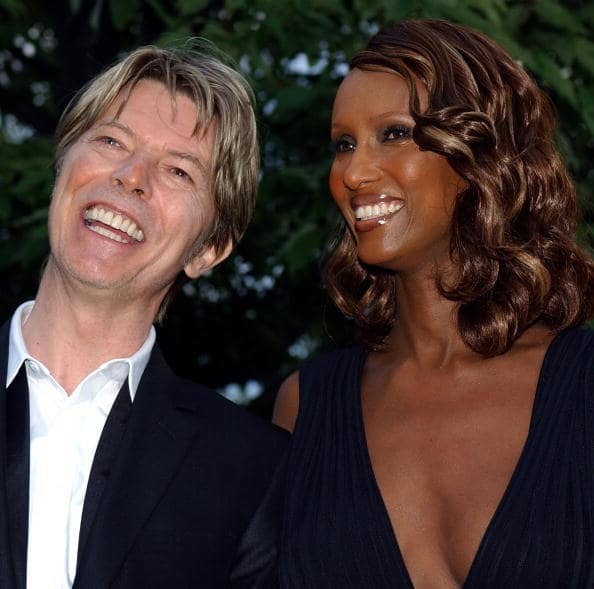 Bowie and Iman had a romance that can only be described as 'epic'. Relating to this couple means that you like to bend the rules with your partner. You two often love to experiment on things, especially your own relationship. But one thing is for sure, your love will last forever and will be talked about for eons. Funny, charming, and lively: that's what your relationship is if you picked this couple Sacha and Isla's love is rock-solid, something that your current relationship reflects as well. You can face some pretty tough times with your partner standing by your side because of the amazing support you offer each other. Will and Jada have a bond that can't be broken. Pulling them apart is next to impossible because of how strong their love is. Relating to this couple means that you have your sights set straight when it comes to your relationship. you and your partner know what exactly the future holds for the two of you. These two showed that you don't need a marriage certificate to stay in love. Longitivity is what this couple represents, and if you relate to them, it shows that you and your partner have braced yourself for the long run. It can be really strenuous because people keep asking you to get married. but the truth is, you don't need that certificate to show your commitment. You know them as one of Hollywood's favorite couples. Tom Hanks and Rita Wilson prove that no matter how fast time passes by, the love you have for your partner will only grow over time. You and your partner believe in strengthening your relationship and have very open conversations about how to as well. Family values are strong with this celeb couple. Relating to them means that you and your partner have got your eyes set on each other, and starting a little family of your own. You love to be creative with your partner, often expressing it through music or art.